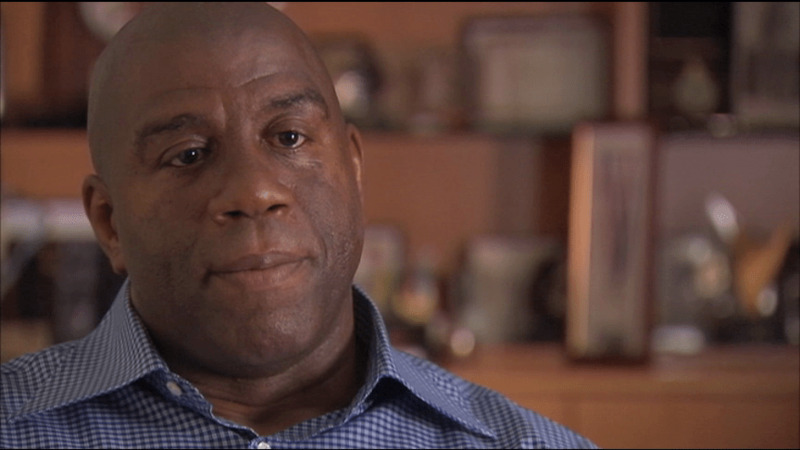 Note: In November 2011, we published these video excerpts of Magic Johnson’s interview with FRONTLINE on the 20th anniversary of his HIV diagnosis. We’ve updated the post with an edited transcript of his extended interview, which was conducted on June 16, 2011. 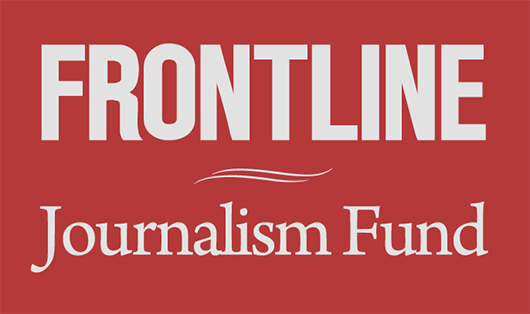 What Is President Obama's Track Record on HIV/AIDS?